Come out and support our seven seniors as they play in their final Friday night home game! 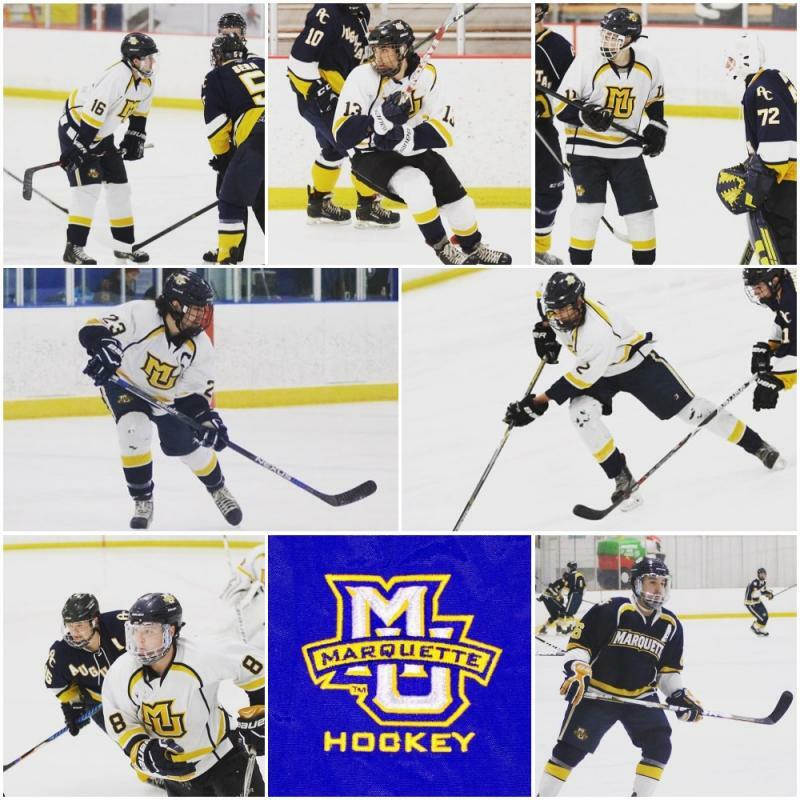 The Marquette Hockey program is pleased to honor this exceptional class of students who have contributed so much to the success of the Marquette Hockey program. Please join us as we thank them for their years of dedication, hard work and leadership both on and off the ice.